By The Champs. 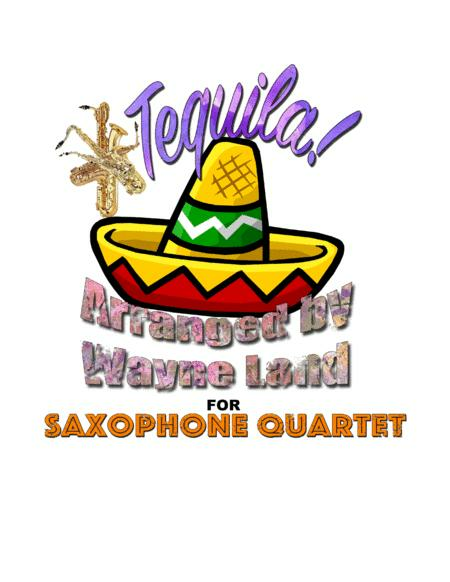 Arranged by K. Wayne Land. Score, Set of Parts. 44 pages. Published by Kenneth Wayne Land (H0.200777-819335). 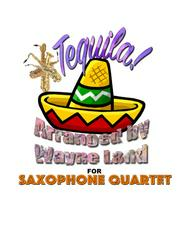 "Tequila" arranged for four saxophones, (soprano, alto, tenor, and baritone) with bass and drum parts. Full score and parts included. Originally written for the Three Rivers Saxtette, this chart never fails to get them up and dancing.